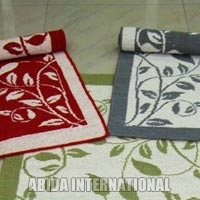 Avail from us an impeccable range of Woolen Rugs that are fabricated suing high grade raw material. 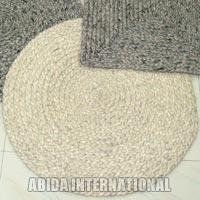 These woolen rugs are sure to add a dash of elegance to the home dÃ©cor. 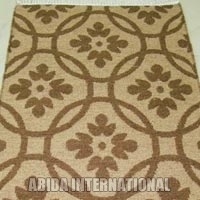 Skillfully designed, these rugs are warm and cozy. 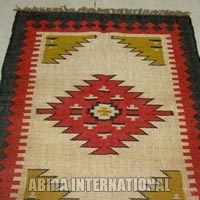 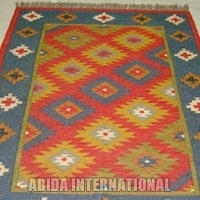 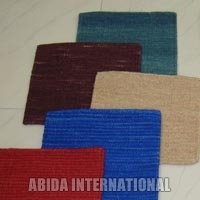 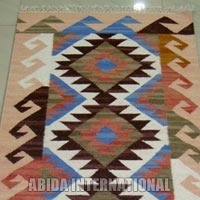 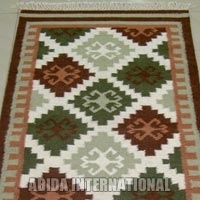 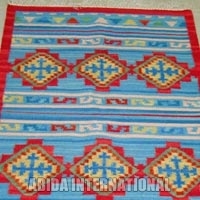 Moreover, these rugs are widely appreciated by the clients for their high quality and affordable pricing. 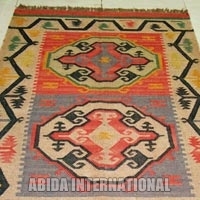 We manufacture and supply extra ordinary Wool-Kilim Rug which is made from premium quality wool which offers premium softness and skin friendly properties to it. 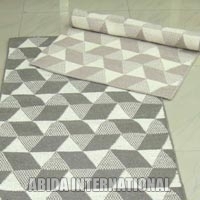 We manufacture and supply extra ordinary Woolen Rug which is made from premium quality wool which offers premium softness and skin friendly properties to it.